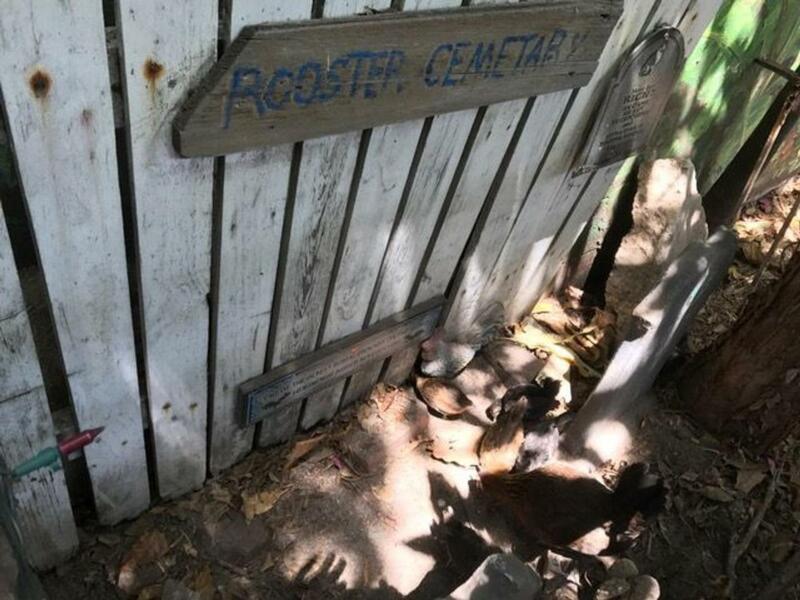 This is your chance to enter everything that Key West has to offer on this tremendous tour. You will have the time of your life as you enjoy a wonderful food tasting and cultural tour through Key West. You will find a place that is filled with rich history and culture and you will get the tropical experience as you enjoy yourself. It will be a special time for you and you will not want to forget this opportunity. You will have a great time and it is the perfect orientation for you to the city. Because you are part of a small tour it will be very special as you will get hands-on access to your guide. There are many types of meals available as well for people that are vegetarians. You will have a friendly and professional guide who will take you through the city and make sure that you are having the time of your life as you discover lots of new places and things. This is going to be a fun and exciting opportunity for you to take a journey into another world. Key West cuisine is very special and unique and it will be a lot of fun for you. You will have a great time and create a lot of amazing memories. This will be something fun and interesting for you to do as you travel around and have fun. There are many different types of cuisine for you to experience such as cocktails and tacos. There are even delicious Cuban dishes you can try. 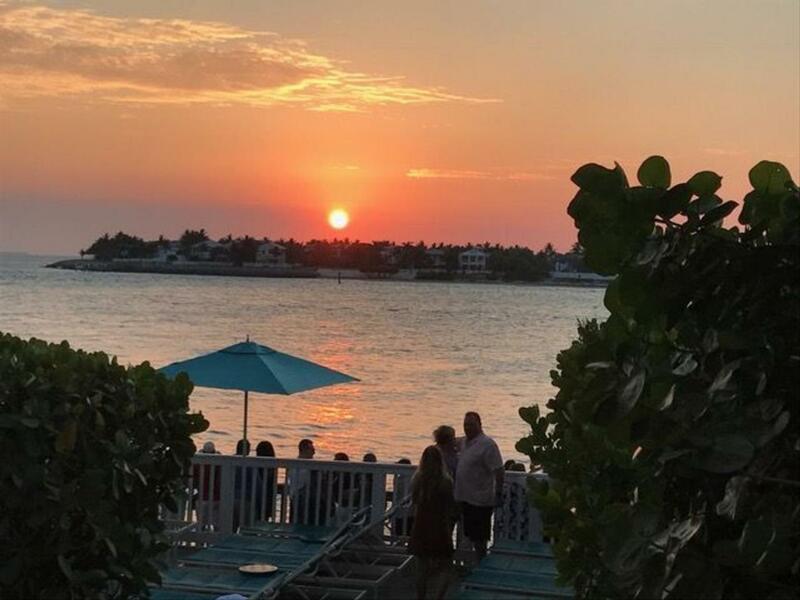 You will have the time of your life as you enjoy Key West like it is meant to be enjoyed. 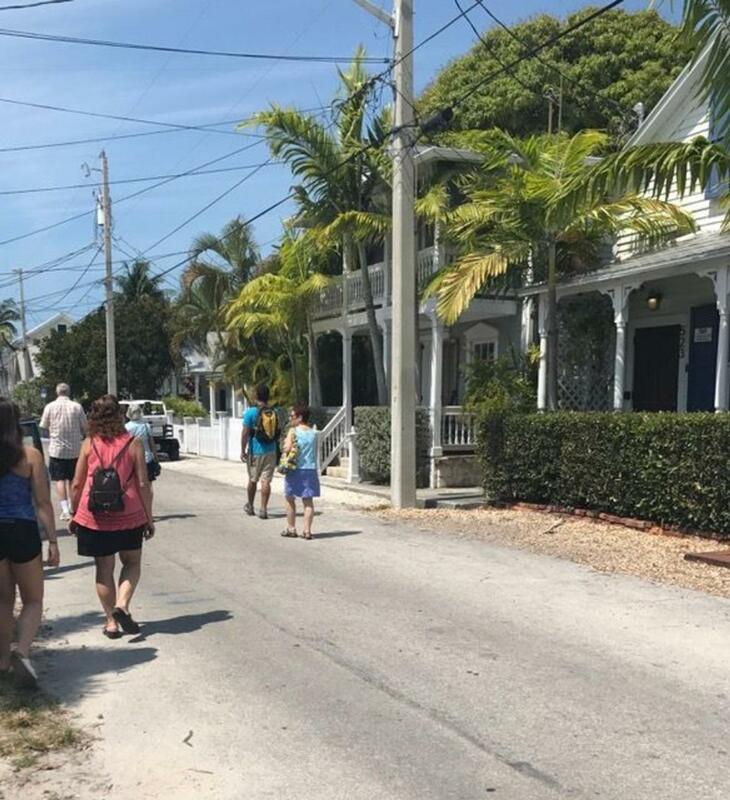 Meet your group in a central location and begin your food tour through Key West! We'll take you off-the-beaten-path into neighborhoods less-traveled, and to eateries where the locals dine. Stop and sample delicious food in a variety of venues, including a family-owned Cuban cuisine restaurant; a popular Mexican cantina serving up fresh locally-sourced fish tacos; an iconic restaurant and bakery famous for their Key Lime Pie; an old speakeasy featuring rum cocktails and more! Between tastings, you'll wander the tropical tree-lined streets of Key West, immersing yourself in our culture and listening to tales and history from your local guide. Delight in our island architecture and way of life. Your guide will also be able to share recommendations and tips for the rest of your trip. You'll finish the tour with a full belly and a new understanding of what it means to eat and live like a local in Key West! Catherine Street in Key West. Tour ends at 524 Southard Street, a 10-15 minute walk back to the starting location.